Century Fitness is very fortunate to have amazing and extremely qualified Personal Trainers. These trainers also currently work in member services (or are on call), and many teach Group Exercise Classes, too. Our talented, professional trainers are a key element of this club and we offer their services at a very reasonable rate. Occasionally, a member will ask if they can bring in an outside trainer or coach… or worse yet, they don’t ask permission. Regardless, outside, non-Century Fitness trainers or coaches are not allowed, even if they are a current member or paid guest. There are several critical reasons why health clubs and fitness centers deny outside training and coaching. Unauthorized training or coaching, paid or unpaid, will be inconsistent with the standards established in our Century Fitness Personal Training program including initial consultations, health screening and risks assessments, contingent physician clearances, just to name a few. Our professionally trained staff have earned the right to train in the club through their credentials and work experience. They are covered by Century Fitness insurance through their employment. Whereas an outside trainer or coach cannot be covered, potentially causing risk to a trainee and other club members. Our club insurance unequivocally disallows outside trainers. Even though Century Fitness is an independent, privately owned club, we do follow (and often exceed) industry standards of excellence. Every top national chain does not allow outside training and coaching for safety, and legal reasons. 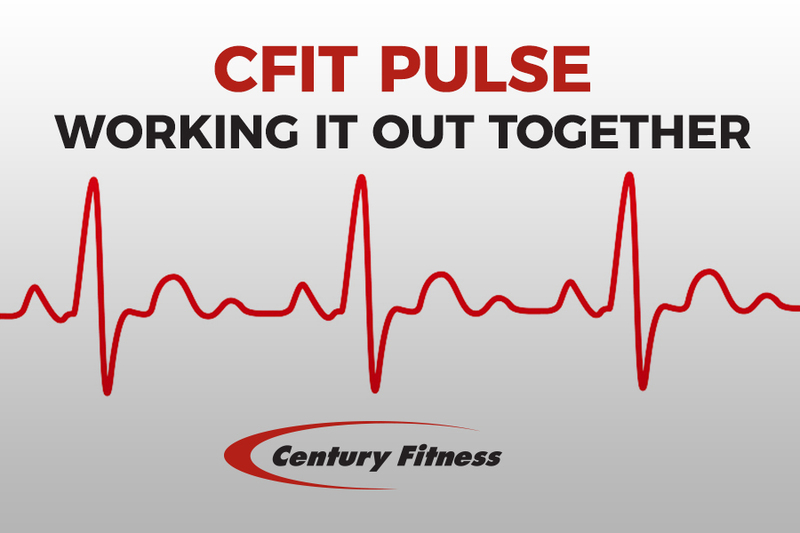 These clubs, along with Century Fitness, also realize the importance of teamwork. We will always promote and protect our valued team. Interested in having a personal trainer? Just complete the Personal Training Inquiry Form located by the desk next to copies of our class schedule.